I will showcase some artwork at the Moniker Art Fair in London together with my friends from artAZ from Athens. The artfair will be helt at the Truman Brewery on Brick Lane in East London from October 17th to October 20th. 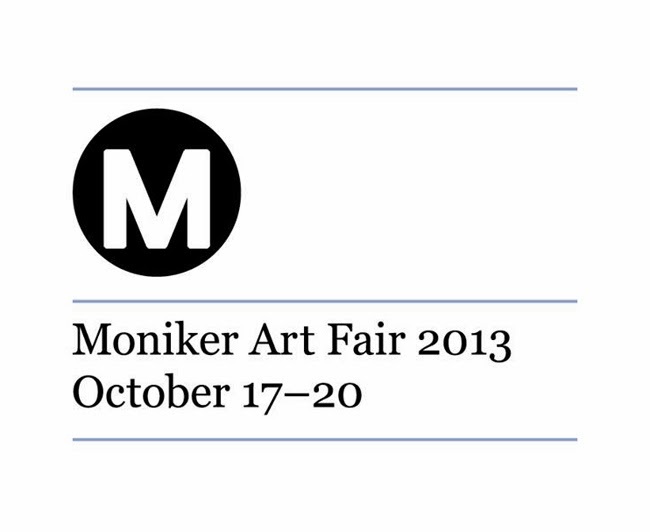 More infos on the Moniker Art Fair website.